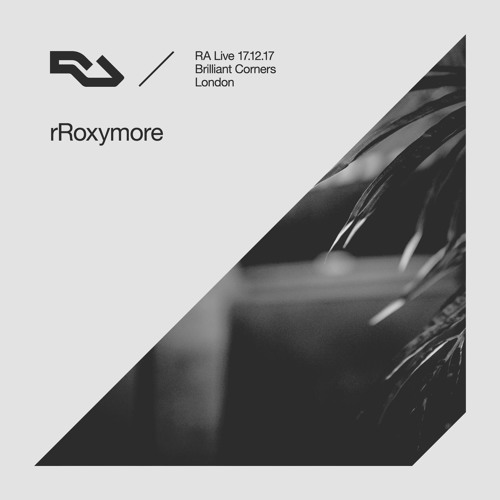 rRoxymore dusted off some leftfield records from her collection for a 90-minute RA Live set on a cosy night at Brilliant Corners. a l e g r í a ! @dj-bigos: Sweet! Added to TL, thx!